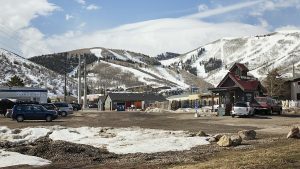 Park City leaders want City Hall to conduct research into laws that prohibit the use of plastic bags in a community, something that would align closely with the municipal government’s wide-ranging environmental programs. 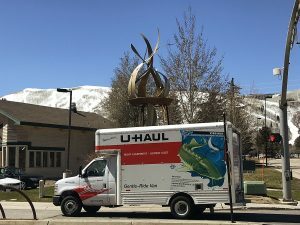 Mayor Dana Williams and the Park City Council on Thursday night briefly talked about the topic in an unscheduled discussion. The elected officials did not make a significant amount of progress, but City Hall staffers will look into the topic. The mayor broached the idea, saying he had spoken to the not-for-profit Recycle Utah about a prohibition. Williams said it could be worthwhile to learn about the efforts elsewhere. 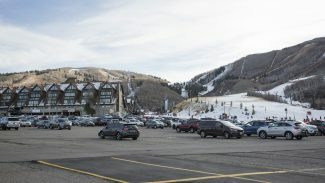 Diane Foster, the interim city manager, indicated staffers will investigate policies and rules in other mountain resorts. She said the results of the research will be presented to the elected officials later. She did not outline a timeline. A prohibition on plastic bags could draw more attention than some of City Hall’s environmental initiatives given the potential impact on numerous types of businesses. The breadth of a local prohibition was not discussed. Environmentalism and the wider theory of sustainability have been hallmarks of City Hall during the Williams administration. Curbing emissions has been one of the critical goals of the efforts. 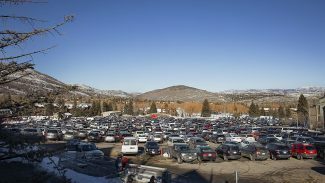 The thinking is a warming planet could someday threaten the ski industry, a critical sector in Park City’s economy.